Chase Cross School of Motoring is a driving school run by two female driving instructors named Lisa and Debbie. The school covers Romford and the surrounding areas and it has a very good reputation in the local area. If you are comparing prices in Romford, Chase Cross are above the average for the town. 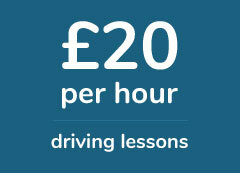 It costs £23 an hour for your first 10 lessons and £21 if you are a student. As an introductory deal, this is quite expensive, however you will be learning with a fully qualified female driving instructor, if you do decide to book. 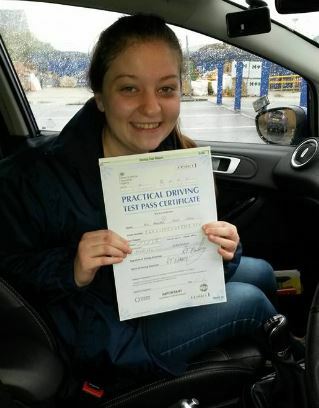 As well as standard driving lessons, they also offer Pass plus and motorway driving lessons too. The latter costs £25 per hour and you must book at least a minimum of two hours on this course. 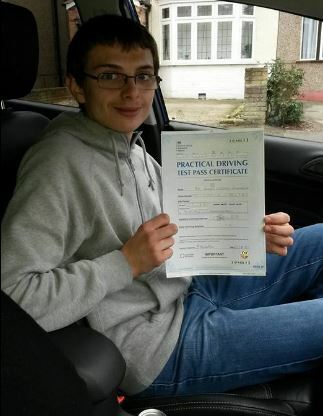 Chase Cross also offer refresher driving lessons. 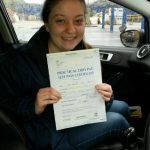 These lessons allow you to work on specific subjects from the driving syllabus and they are perfect for full license holders. If you would like to purchase driving lessons as a gift voucher, Chase Cross have this option available. Students are also entitled to a discount when booking, so if you’re student do mention this when you ring or talk to one of their instructors. Based on the number of reviews the company has, Chase Cross is a well thought of Driving School. On Facebook they have a 5 out of 5 rating based on 69 reviews. This many reviews is far above the average for driving schools in Romford and it’s definitely a good sign. If you would like to follow Chase Cross online, you can do so on Facebook. They regular post updates and testimonials from ex-students and the company profile is very active. They have have 368 followers and lots of pictures of students who have recently passed with them. They also have 70 reviews on Facebook, with a 5 out of 5 rating. This is a large number of positive reviews and a positive sign. Chase Cross have also uploaded a video to Youtube, which we have embedded below. Can't recommend Chase Cross high enough. Lisa is so lovely, she's really friendly and I really enjoyed my time with her. My cousin suggested I give her call and as soon as I did I knew it was the right decision. All I have to say is check out Lisa's reviews on Facebook. 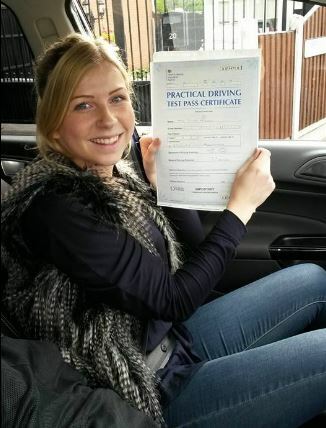 We are all saying the same thing, she is one of the best female driving instructors in Romford. She turned a nervous wreck into a full license holder and for that I am very grateful. She's really patient and explains things in such an easy to understand way. If you book with her you won't regret it. 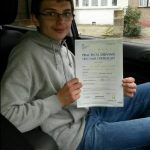 Chase Cross is one of the best driving schools in Romford. I decided to go with them when I saw their reviews on Facebook and I can see why they have such a good reputation. From the first phone call they made me feel reassured and I always felt I was in safe hands. I was a complete beginner when I started but I passed after just 40 lessons and it was money well spent. Love Lisa! 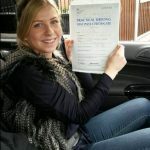 Such a bubbly and friendly driving instructor, made my lessons really interesting and I passed with only a few minors. Would learn with her again if I had to.